If you liked this show, you should follow Inspiration Nation Radio. Teresa Morrow, The Author's Cheerleader invites her guest Danielle Elyse to share about her book, 'Warning Signs'. The author, Danielle E. Ward, resides in Flint, Michigan. 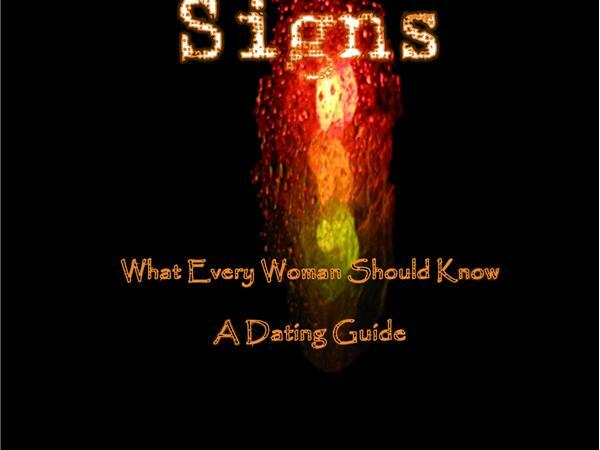 Warning Signs is her first book. In addition to being an author, Danielle works as a nationally certified sign language interpreter in the greater Flint, Michigan area. She also owns an editing and proofreading business. Outside of work, Danielle is an avid volunteer with several local organizations and is very active in her church. She can be often found spending time with family and friends, engaging in sports and outdoor activities and traveling. Danielle earned a bachelor’s degree in Chemistry from Hampton University, a master’s degree in Sign Language Interpretation from Gallaudet University and a certificate in Radio Broadcasting from the Columbia School of Broadcasting. A lifelong learner, she is a recent graduate of The Word and the Spirit Bible Training Center.